Join us for week 2 in our "SIN" series!!! This Sunday, @ Elements at 12:00PM! About a year ago Elements had only one youth member. I wasn't sure if there would ever be any other teens. Now we have a few more than a handfull of teens. During our first meeting we came up with a couple possible names for our youth group, Elements Second Generation (E2G) was chosen. 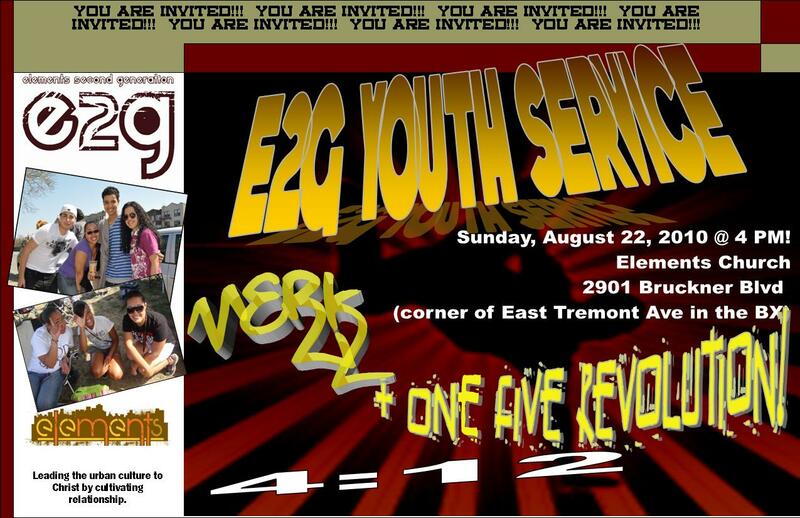 Last month E2G had their second youth meeting! It was lots of fun hanging out with everyone and getting to know each other on a deeper level. We had an ice breaker, then we had pizza and after that we had activities. Brother E then spoke to us about prayer. I am so excited to see what great things God is going to do with E2G! 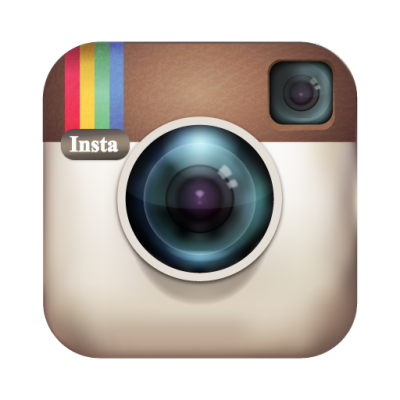 Our next meeting is Sunday August 22 after our regular church service. We will be going out for pizza then going back to the church for our youth meeting! I already know it is going to be a lot of fun. 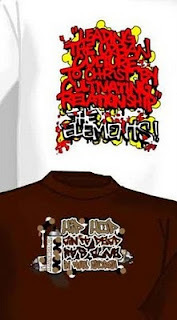 For those of you who have been asking about the t-shirts we debuted at Rap Fest '09 last year, guess what? They're in! However, we've got a little surprise for you!!! We have the same shirt we unveiled last year, "Hip Hop Ain't Dead It's Alive In The Church" which was designed by Bert Bocachica! This hot shirt is available in brown and tan. This year, also available is a new shirt, "Leading the urban culture to Christ by cultivating relationship." This beautiful design on a white tee is designed by Chez Redeemed! Both shirts will be on sale at Rap Fest 2010 so make sure you come out!! !